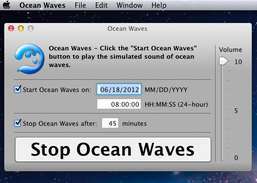 Relax as you listen to an ocean waves simulation. 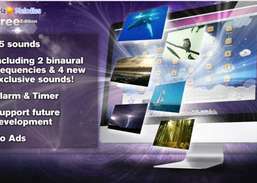 Personalized relaxation and sleep assistance. Easily track pace, distance, calories, time and much more. Complete data record of certified drugs in Switzerland. 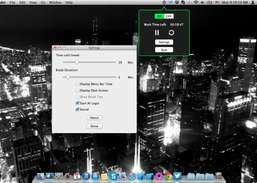 Helps you remember to take a break and stretch. 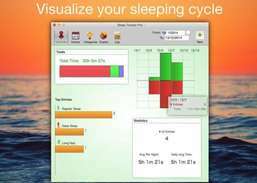 Sleep cycle tracker and smart recorder. 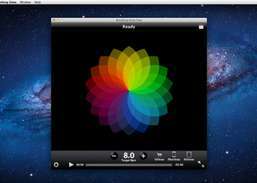 Explore the colors of your personality. 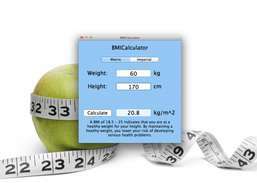 View the BMI and the corresponding BMI weight status category. 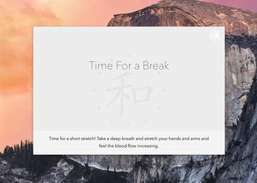 BreakReminder app reminds you to take a break off your computer. 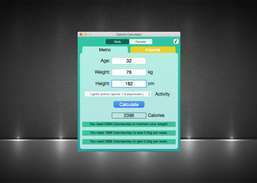 Calorie Calculator is based on the Mifflin - St Jeor equation because is the most accurate. Guided breathing exercises for relaxation and other health benefits. 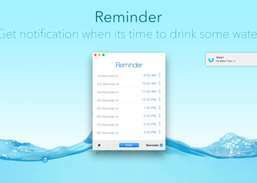 Track daily water consumption and get notified when its time to drink water.